While ship operators are responsible for compliance with safety and environmental rules, it is flag states which a have primary responsibility for inspections and enforcement. ICS therefore believes it is important that the performance of flag states is subject to objective scrutiny. Following the agreement by IMO to make its Member State audit scheme mandatory, ICS is pleased to see the steps being taken to make audit reports available to the public via the IMO website. ICS hopes that in due course the results of all IMO audits will be made public. 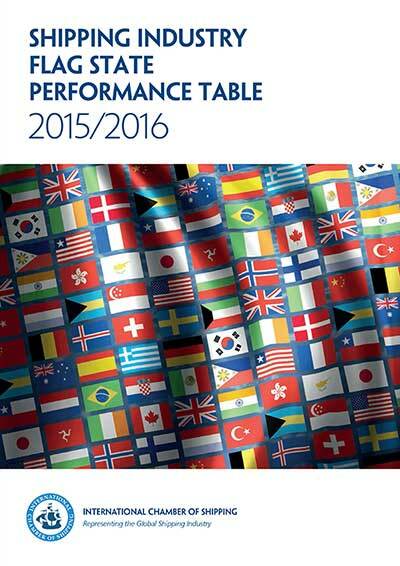 In the meantime, the Flag State Performance Table is intended as a complement to IMO’s successful efforts to help improve the performance of all its Member States. The ICS Table is being distributed worldwide via ICS national shipowners’ associations and their member companies, which cover over 80% of the world merchant fleet.